Despite a heavy defeat to Blackburn Rovers at the weekend, it has to be seen as a minor blip in an impressive run that has seen Nigel Adkins side up to 12th in the Championship, just six points of the final play-off place. 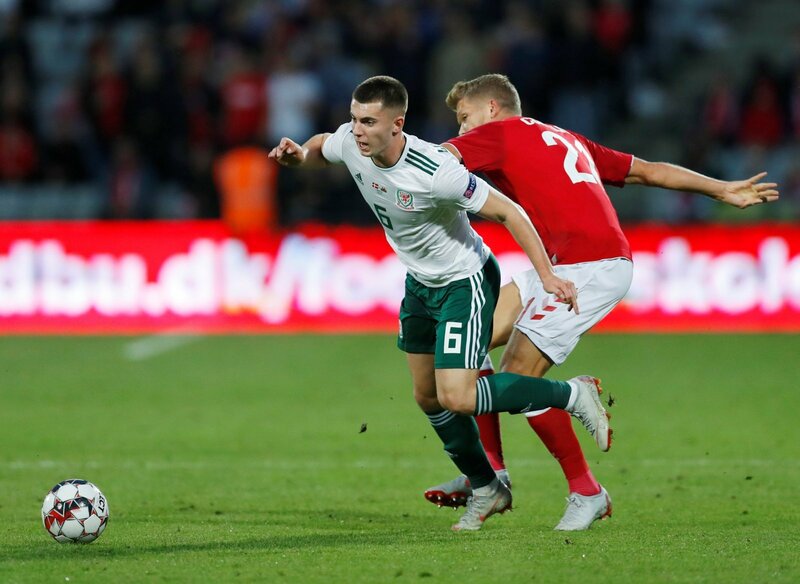 Adkins is looking to strengthen his squad further, with Liverpool youngster Ben Woodburn the latest player to be linked with a move to the KCOM Stadium, according to the print edition of the Sun on Sunday (January 27, Page 63). Woodburn, 19, spent the first half of the season on loan at Sheffield United but struggled for game time and Reds manager Jurgen Klopp is keen to let him go out on loan to a Championship side again. So would Woodburn be a good signing for Hull City? “If you had told me at the start of the season that by January Hull City would have one of the most exciting attacking units in the league I would have laughed in your face. “It would be a real coup. “But I would be seriously concerned if he did arrive at Hull, as he could potentially be a replacement for Jarrod Bowen who has been linked with a move away from the club. “There’s something about Hull I like. “They’re understated, not expecting much from their season but slowly building a decent side.